How much credit should Lord and Miller get for The LEGO Movie 2? 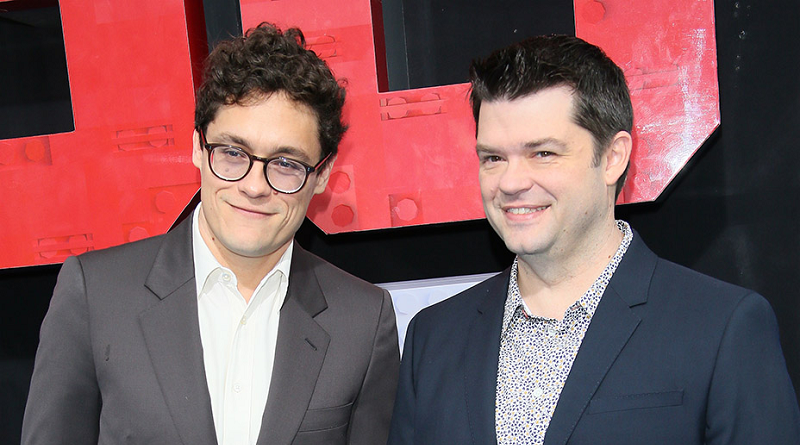 10/02/2019 10/02/2019 Graham 0 Comments animated, Animation, Chris Miller, LEGO, LEGO movies, Phil Lord, The LEGO Movie 2, The LEGO Movie 2: The Second Part, Warner Bros.
With Phil Lord and Chris Miller doing the promotional rounds for The LEGO Movie 2: The Second Part and having been credited for the success of Spider-Man: Into the Spider-Verse, how important the producers are to their films is being questioned. In a fascinating feature, the Hollywood Reporter questions whether Phil Lord and Chris Miller are “auteur producers”. The duo directed The LEGO Movie, and served as producers and co-writers on The LEGO Movie 2: The Second Part – which was released in cinemas on Friday. While traditionally the auteur director theory has held a lot of sway in film theory, Lord and Miller are possibly an example of auteur producers. They are credited with the vibe of the films they work on, with many critics highlighting their contributions to The LEGO Movie 2 and Spider-Man: Into the Spider-Verse. The article points out that Jerry Bruckheimer received huge credit during his 1990s run and Tim Burton’s name was all over the marketing for the Henry Sellick directed The Nightmare Before Christmas. “They’re the auteur flavours of, if not the month, the moment, and rightfully so,” Tom Schatz, a professor in the Department of Radio-Television-Film at the University of Texas at Austin, told The Hollywood Reporter. 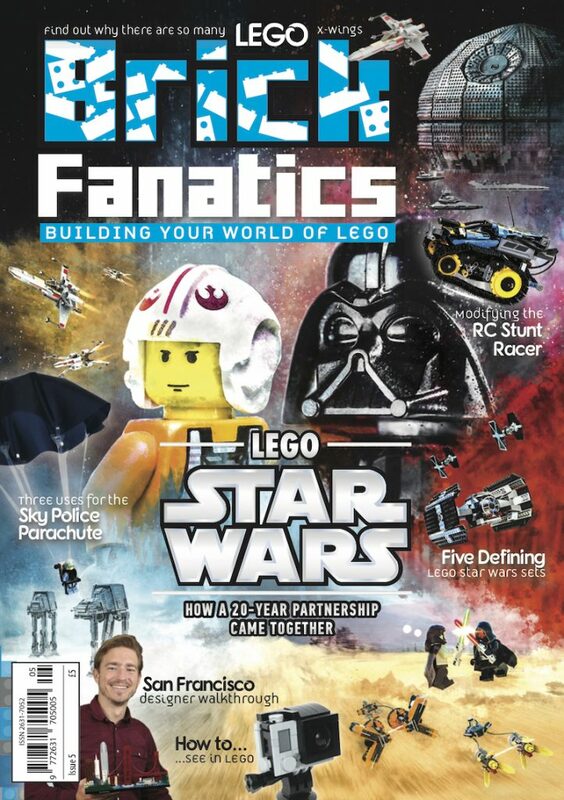 “The LEGO Movie is a pretty sharp piece of work, and they’ve developed a pretty strong track record so far. It is difficult to pin down where auteur credit might lie with animation, which often has a separate director managing the animation to the film’s credited director. Chris McKay was the animation director on The LEGO Movie, and Mike Mitchell directed The LEGO Movie 2: The Second Part with the support of co-director Trisha Gum. Despite making a strong case for Lord and Miller’s role as auteur producers, the piece points out that they were hired by Sony to work on Spider-Man: Into the Spider-Verse with a concept in place. The same is also true of The LEGO Movie, which was conceived by producer Dan Lin, who worked on the film’s treatment and script before the pair were brought onboard. The LEGO Movie 2: The Second Part 70840 Welcome to Apocalypseburg! is the largest set released based on the film, available now exclusively at shop.LEGO.com. The LEGO Movie 2: The Second Part is in cinemas now.